A father and son team servicing the South West. Locally owned and operated, we are your one stop shop for tiling services. Our qualified and experienced tradesmen can undertake all aspects of the tiling process, including surface protection, waterproofing, tiling, grouting and sealing. Since 2003 we have been delivering a quality tiling service across the South West using the very latest ceramic, porcelain and natural stone products. Like painting, tiling is considered a finishing trade, with the final product seen for as long as the building exists. With our unceasing commitment to quality workmanship, we pride ourselves on delivering the perfect finish to every building we work on. Whether a small maintenance job or complex architectural project, Cape to Cape Tiling works closely with all our clients to ensure their vision is realised. Contact us now to discuss how we can help you put the perfect finishing touch on your project. At Cape To Cape Tiling we always commit ourselves to delivering quality results for our customers - that's why it's great to receive industry recognition on our projects. 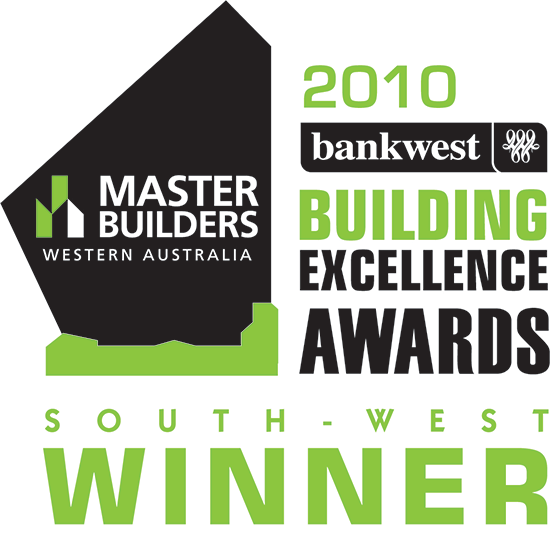 Cape To Cape Tiling whilst working for Zorzi South West Builders and Springate Constructions are multi-award winners in the category of 'Excellence in Floor and Wall Tiling'. 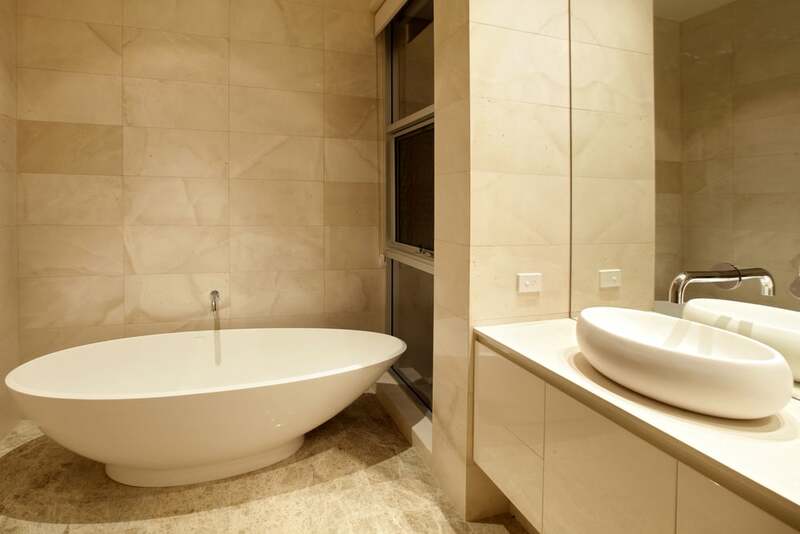 Installation of Stone, Ceramic and Porcelain rectified and non-rectified wall & floor tiles. 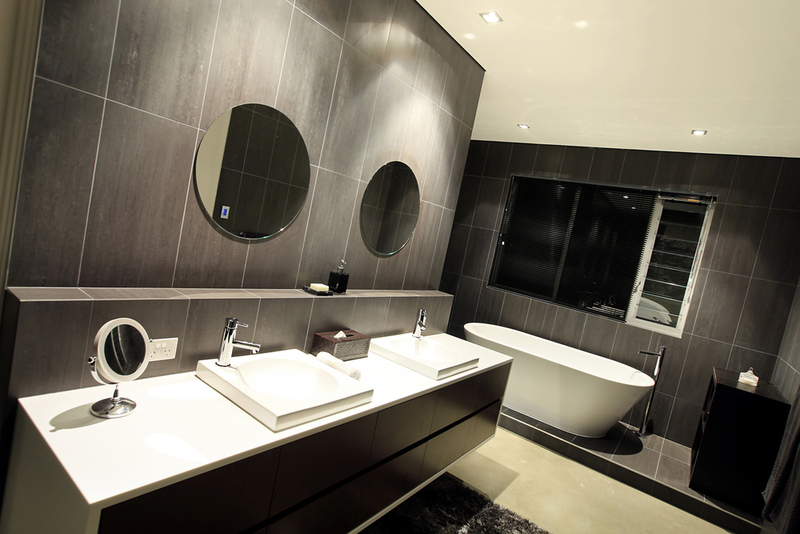 Experts in renovations and refurbishments to bathrooms, laundries & kitchens. We can manage the complete process for you. 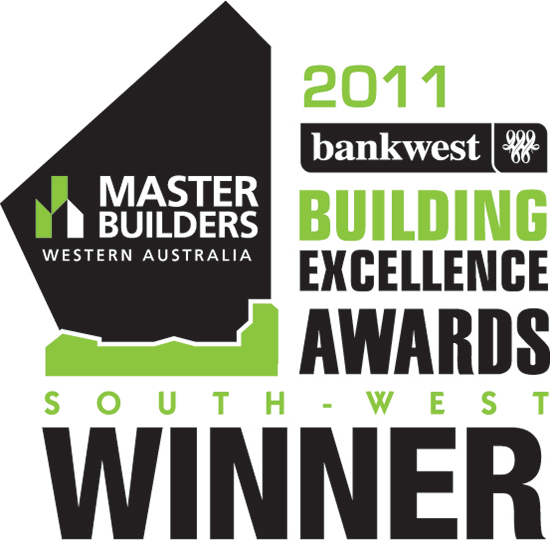 We care about every renovation, every build, every refurbishment, every job. As one of the last trades involved in the completion of your renovation or build we pride ourselves in providing excellent service with an eye for detail, ensuring a quality finish for our customers. We provide all the services necessary from surface preparation, waterproofing, tiling, grouting, silicone & sealing. Our award winning tilers specialise in delivering quality tiling projects using the latest Ceramic, Porcelain and Natural Stone products. Contact us below, email admin@capetocapetiling.com.au or call us on 0439 972 071 for a obligation-free quote or to discuss your project needs further.